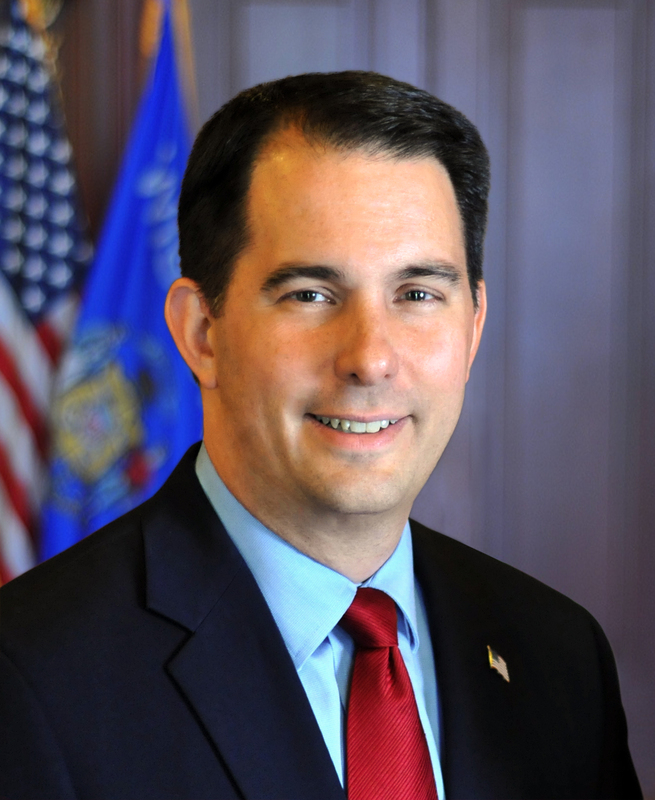 "Governor Walker will continue to work with these and other Wisconsin companies to get relief from the negative impacts of the tariffs," said Press Secretary Amy Hasenberg. Captain Truman died on December 31, 2018, while selflessly assisting a driver of a crashed vehicle on Highway 12 near the Yahara River Bridge in Monona, Wisconsin. Governor Scott Walker today appointed Attorney Scott J. Nordstrand to serve as a judge on the St. Croix County Circuit Court and Attorney David Meany to the position of Ashland County District Attorney.